The headlines are full of the fact that more companies are looking for women to serve on their boards. The common complaint about adding women to boards is that it is too hard to find them. 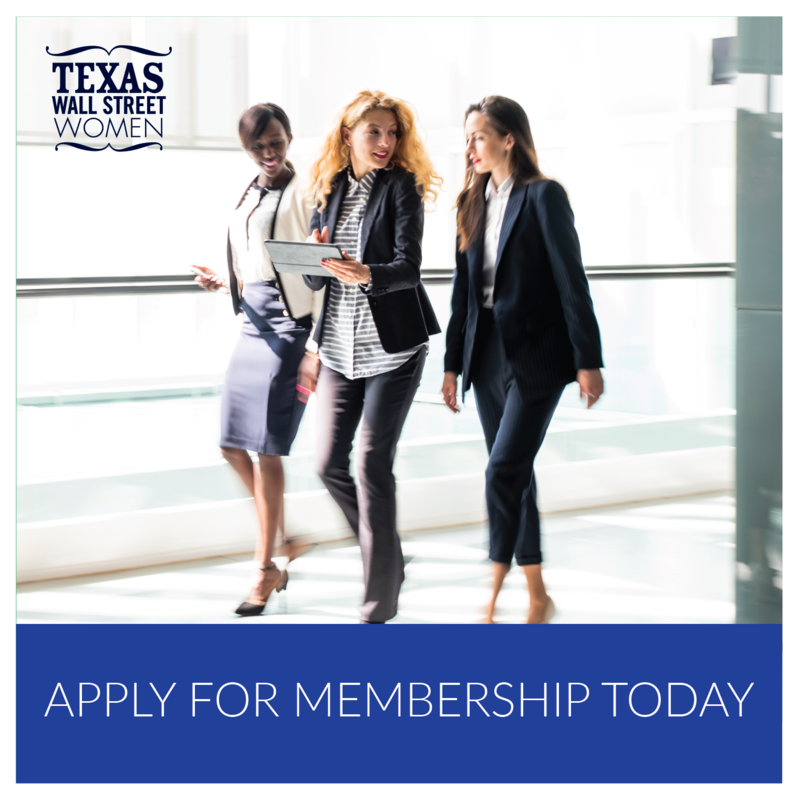 TXWSW has teamed up with four women who are on the front lines helping women become board-ready and teaching them to market themselves. 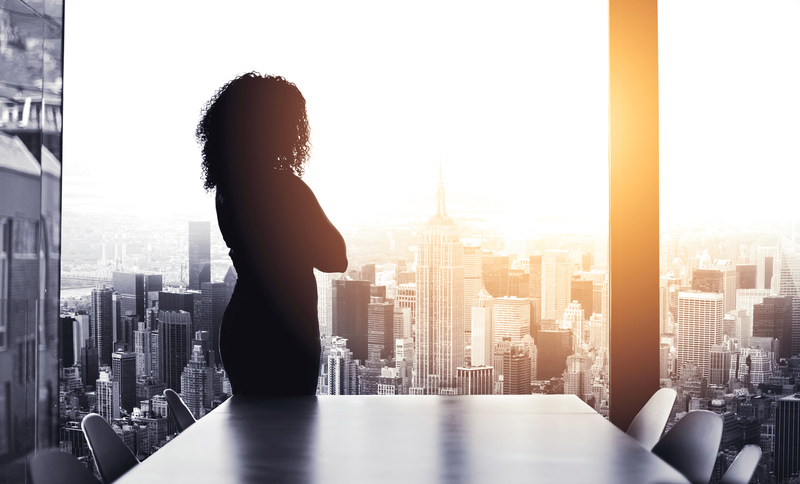 Their practical advice is great for women of all career stages, because depending on your age and experience, there are steps you want to be taking now to prepare for board service. They also cover such practical tips including getting both your resume and LinkedIn profile ready to begin your campaign. 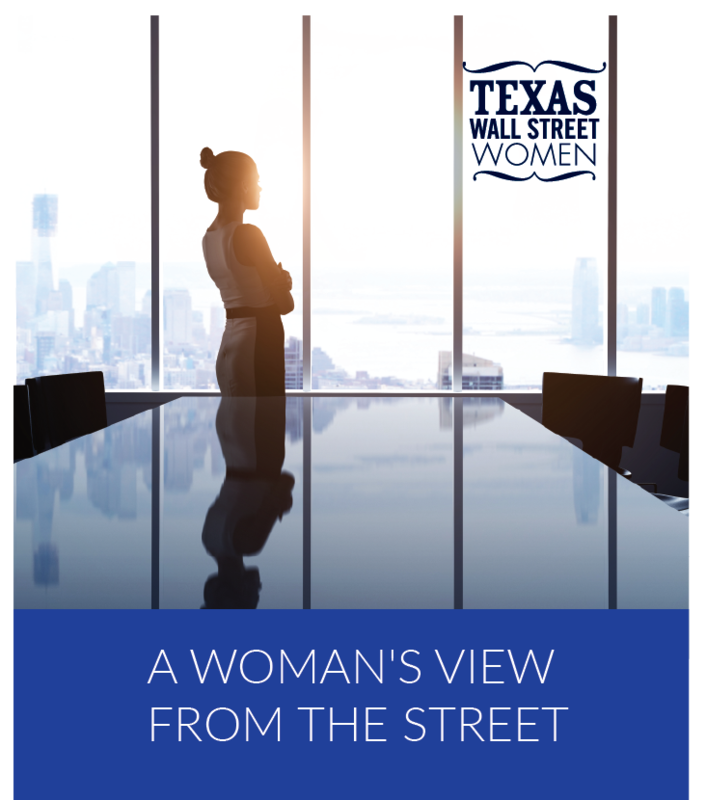 TXWSW Austin is hosting the first event this week, and you will not want to miss this. Details can be found on our website. The first article is a review of Joann Lipman’s book That’s What She Said: What Men and Women Need to Know About Working Together. Ms. Lipman was the editor-in chief of USA Today, so she knows a lot about the topic and her book provides a road map that should be required reading for all of us. The article can be found here. Over the last 11 years, the growth rate of women-owned businesses generating more than $1 million in revenue grew 46% versus 12% growth for male-led business. And these female founders are shaking up the wealth management industry which has had a history of ignoring women. The full article can be found here. YWPN is looking for summer internships for its students! These girls are accomplished and motivated and our member companies who have hosted them in the past repeat their participation in the program because these young women have made strong contributions. Details are at the bottom of this post or reach out to Katie Albritton, Director of Partnerships 214-824-1400 x210 (office) or 972-638-0391 (cell) | kalbritton@ywprep.org to learn more. Tickets are going fast for our flagship 10th annual State of the Markets coming up on Thursday, April 25th, 2019 in Dallas. This year we are honored to have the legendary Alice Gould and CIO of the Year TJ Carlson joining us. With the recent market turmoil, you will not want to miss this event! Sponsorship packages are available. 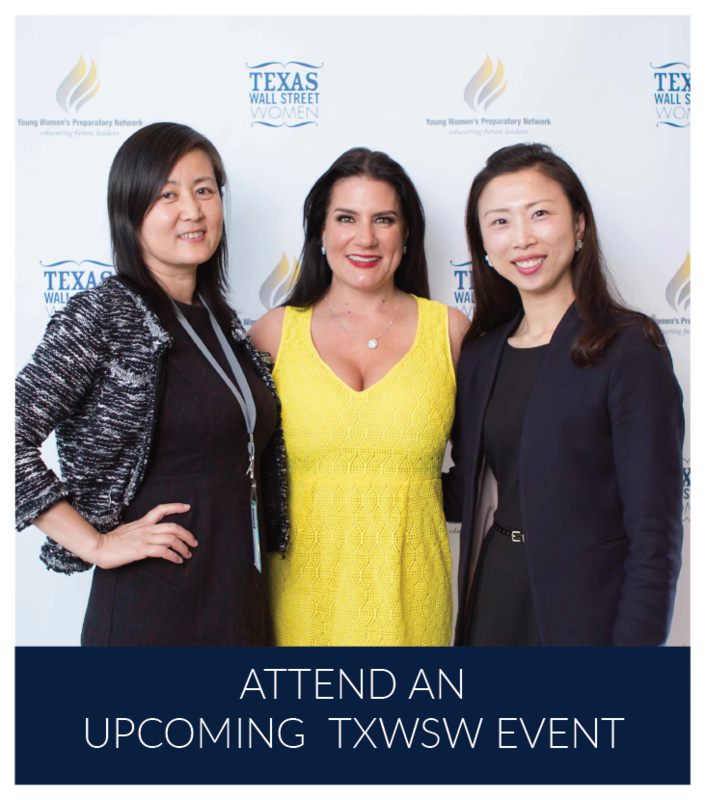 Please reach out to Bianca King at developmentdirector@txwsw.com to learn more.